We began Farmbox in order to change where and how great produce is grown. Since planting our first seeds in 2011, we’ve created a sustainable urban farm where the harvest cycle is measured in days, not months. Our farm uses less water than traditional agriculture and is pesticide and herbicide free. 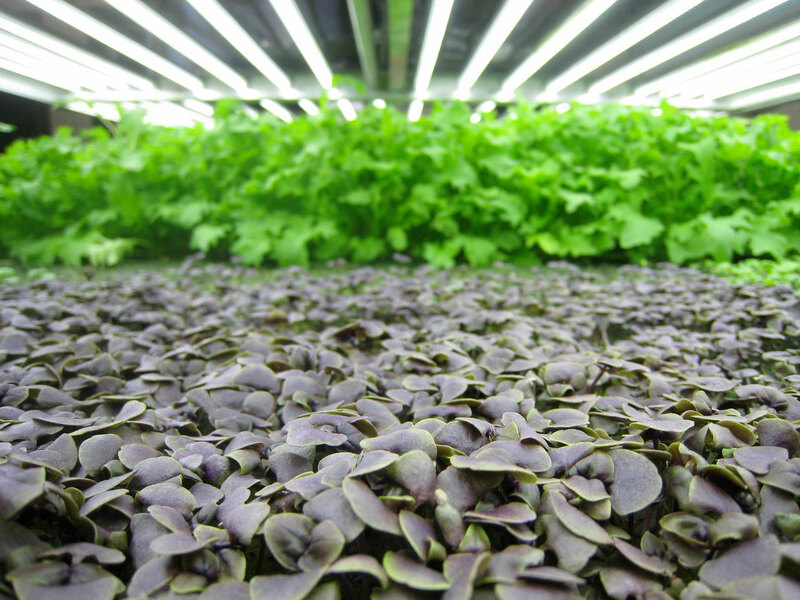 Under energy efficient LED lights, our fully climate-controlled environment consistently produces the freshest greens. 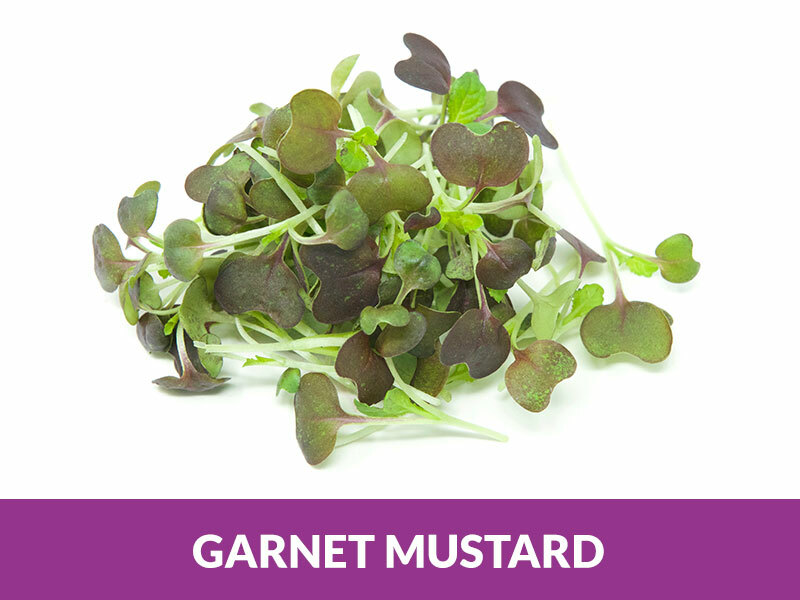 We harvest microgreens daily, regardless of season, that can be to your plate within hours of harvest. 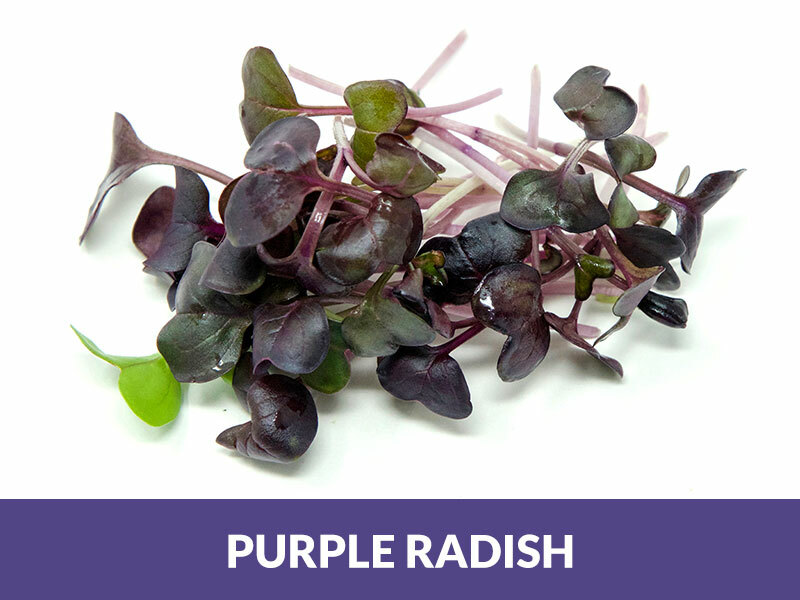 Farmbox Greens is proud to be Seattle’s first indoor vertical farm to grow produce. 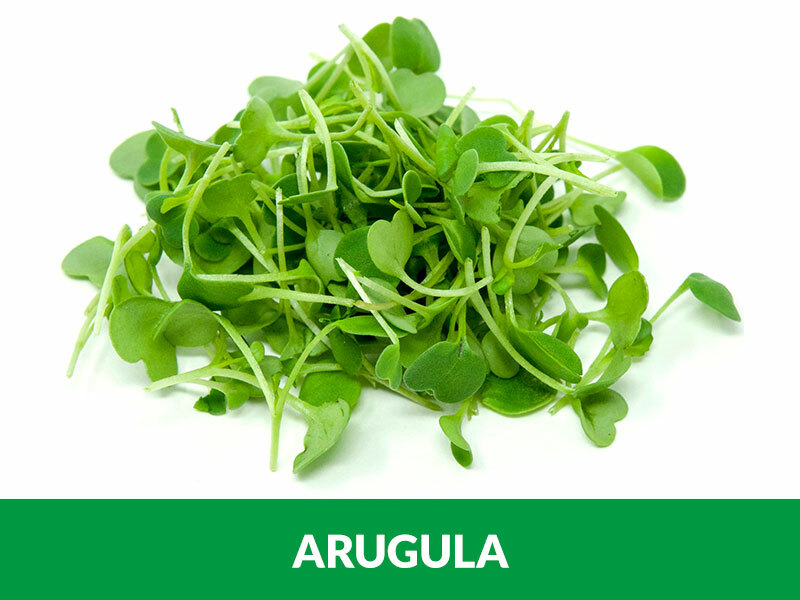 From our small space in SODO we supply microgreens to local marketplaces and hundreds of loyal restaurants all over the Pacific Northwest. At Farmbox Greens we work hard because we believe that food should be grown responsibly, locally, and taste delicious. 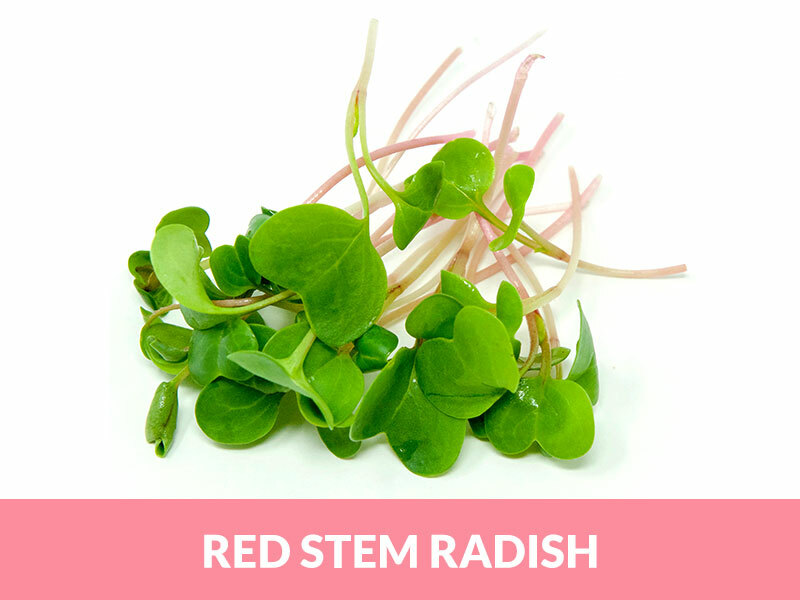 Our microgreens are grown from seed and harvested as soon as the true leaves have emerged, yielding a beautiful and flavorful product. 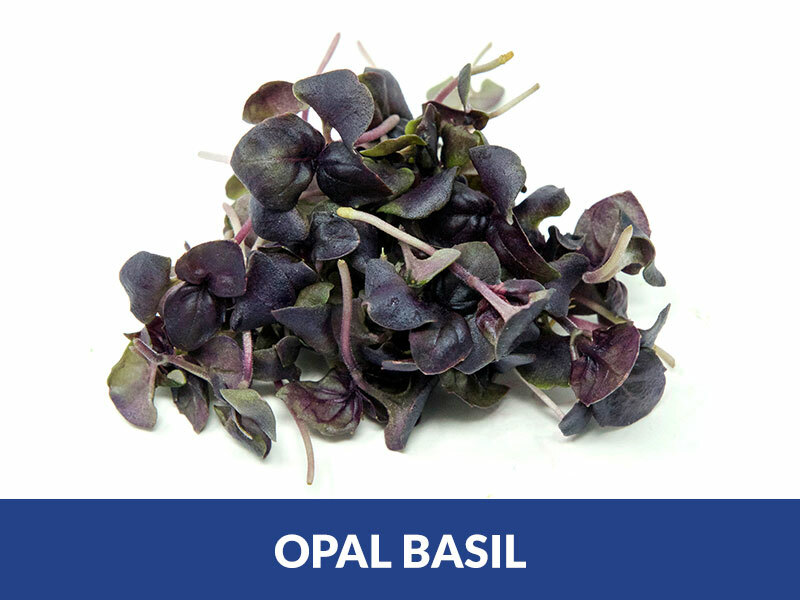 Since we grow year-round, we’re able to offer a constant supply of fresh, delicious greens that have increased shelf life over non-local suppliers. 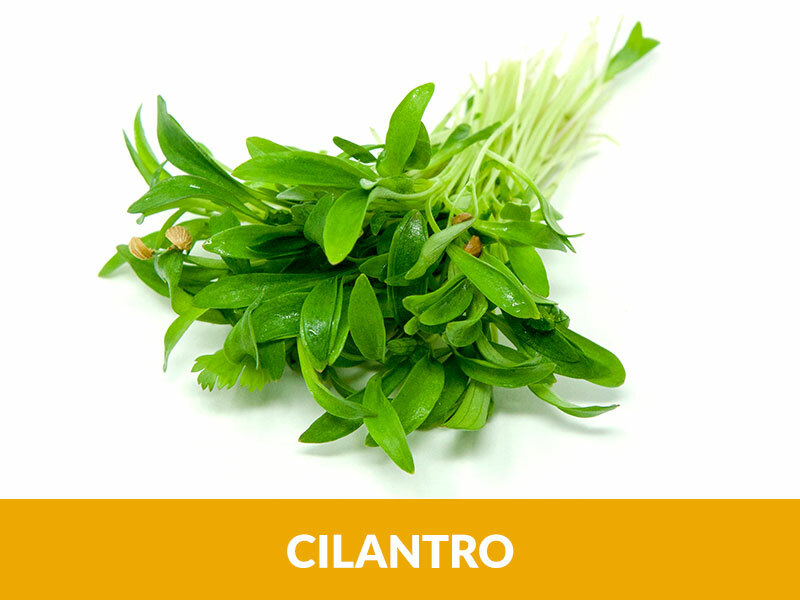 This translates into the freshest, most delectable ingredients possible. We add new varieties seasonally so be sure to contact your local Charlie’s representative about our current offerings. 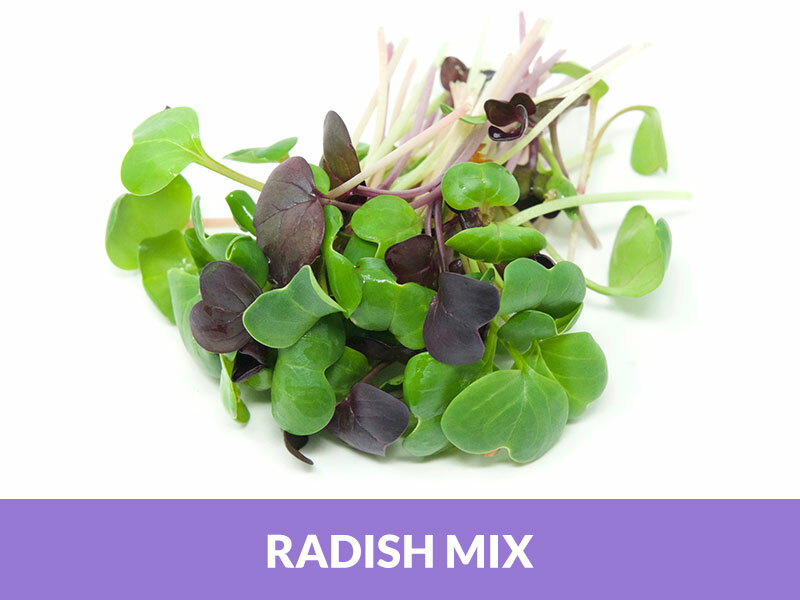 Farmbox Greens was started by Dan Albert and his wife Lindsay Sidlauskas in 2012. 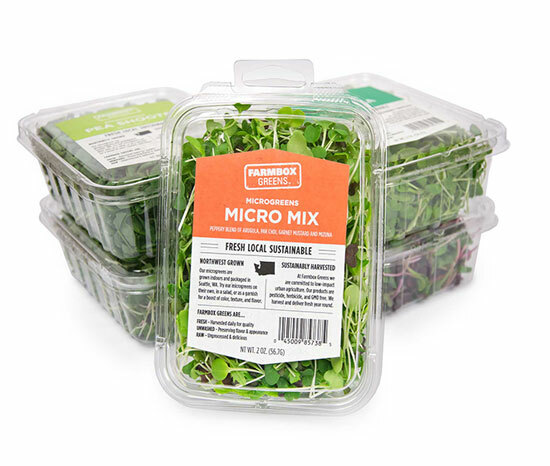 From its humble beginnings in a small office space in Georgetown to moving into the garage of their West Seattle home, Farmbox focused on bringing the highest quality microgreens to the market. As Farmbox expanded, so did the need for strategic partners and Farmbox was acquired by Charlie’s Produce in 2016. The current farm located in SoDo represents the third iteration of Farmbox Greens. Partnering with Charlie’s was instrumental to scaling and making a bigger impact. Coupling the farm on the same campus as the Charlie’s warehouses and distribution provides a big opportunity to demonstrate the next iteration of local food production. Since the acquisition, Farmbox has revamped their growing process and built a new farm to service Charlie’s customers through the Northwest. 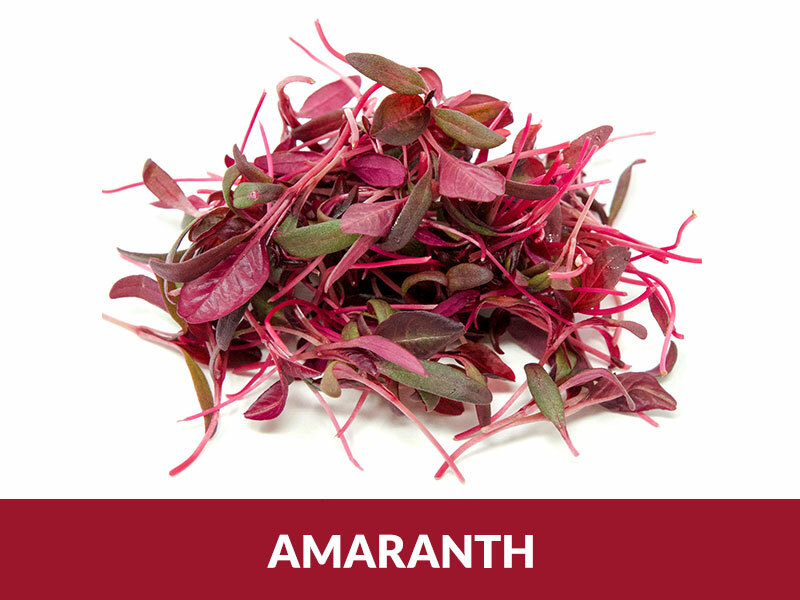 FRESH: At Farmbox Greens our priority is to optimize both shelf life and flavor. 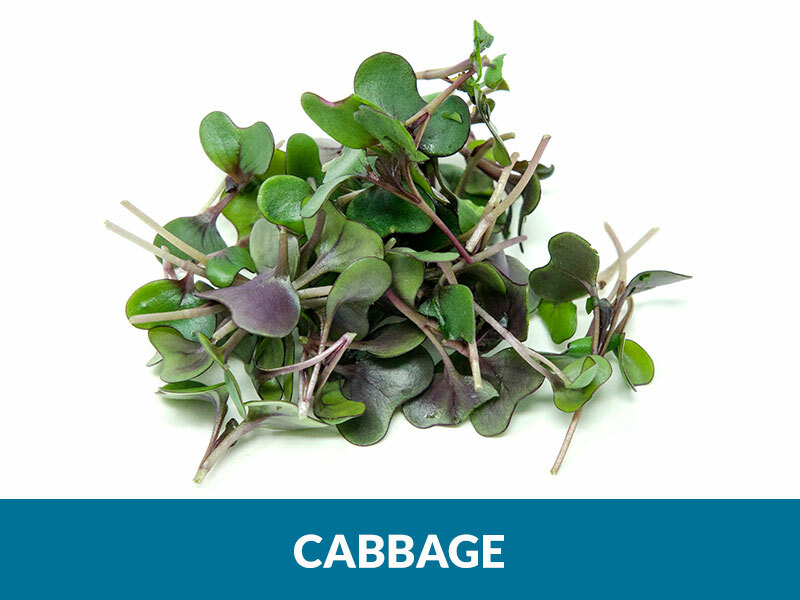 We strive to disrupt the supply chain by growing, harvesting, packaging, and delivering all in one facility to deliver our greens to you as quickly as possible. 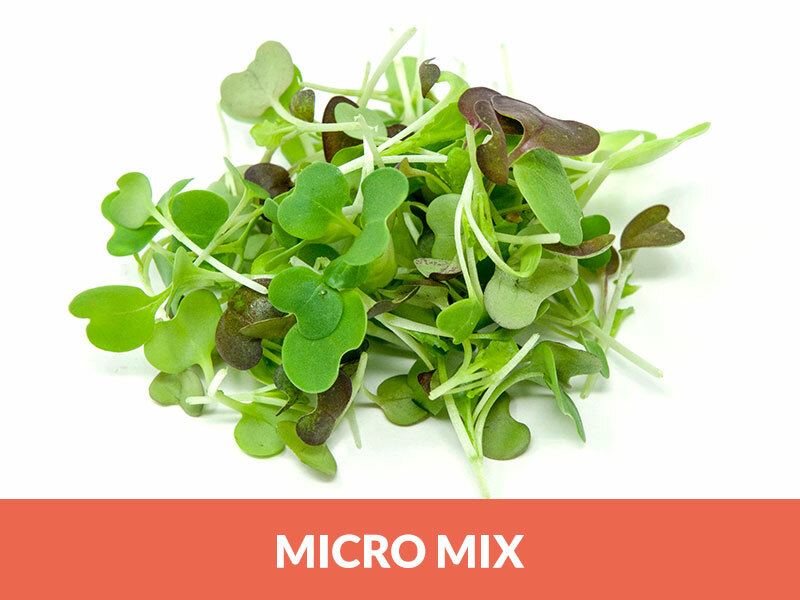 LOCAL: Our microgreens are grown indoors in Seattle, WA. 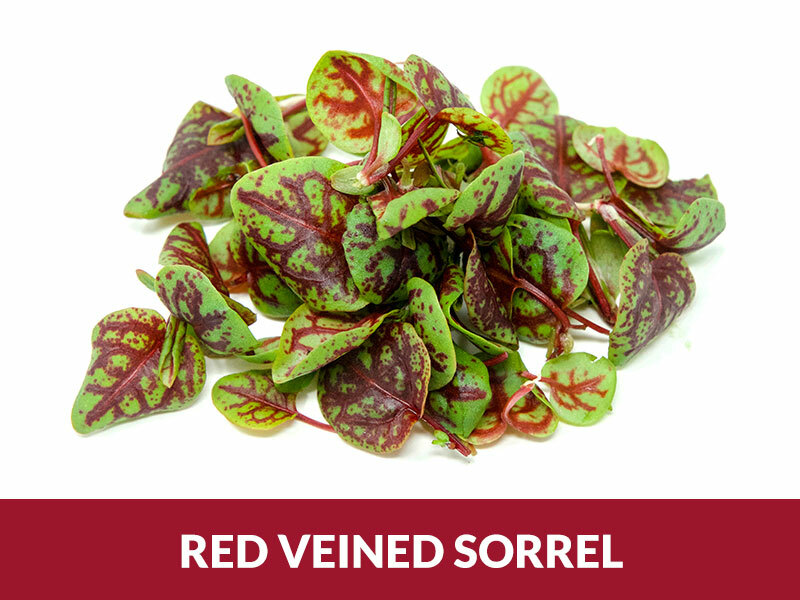 They’re tender, crisp and delicious on their own, but also make great additions as a garnish, in salads, or for a boost of color, texture, and flavor. 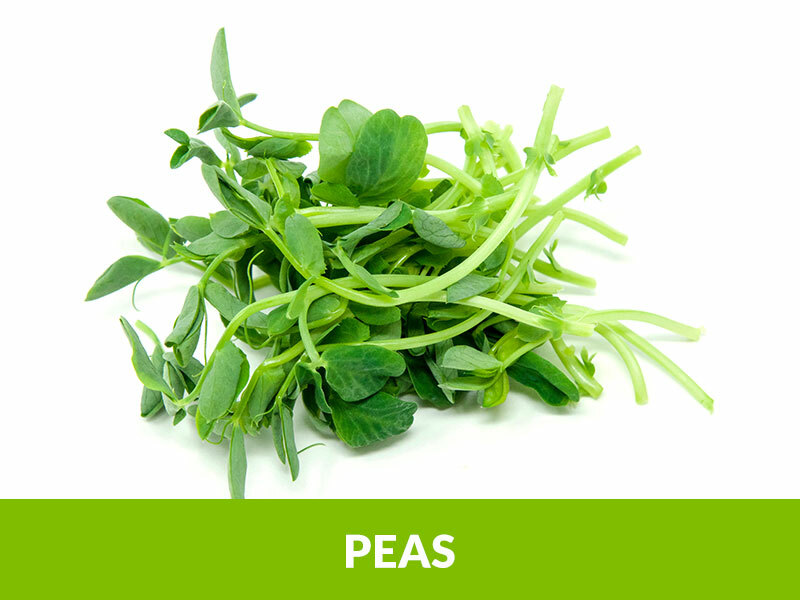 SUSTAINABLE: We are committed to low-impact agriculture. 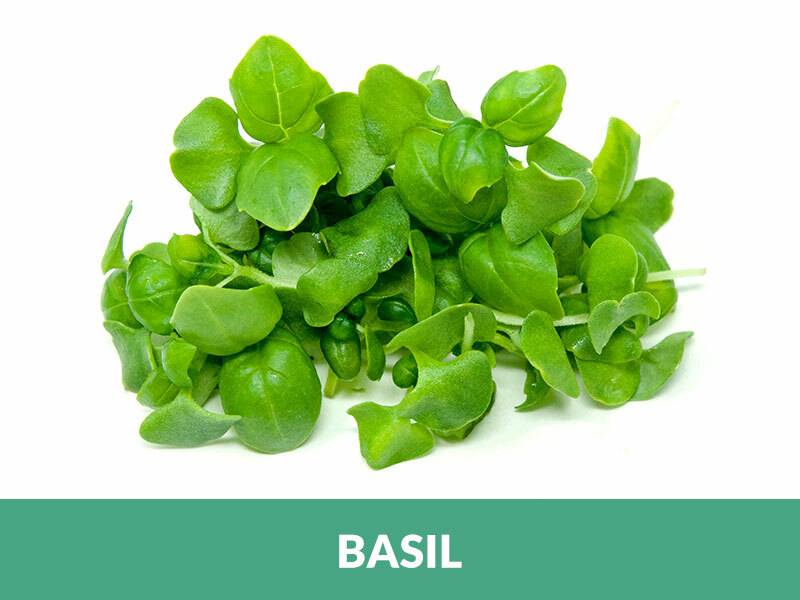 Our products are free of pesticides, herbicides, and GMOs. 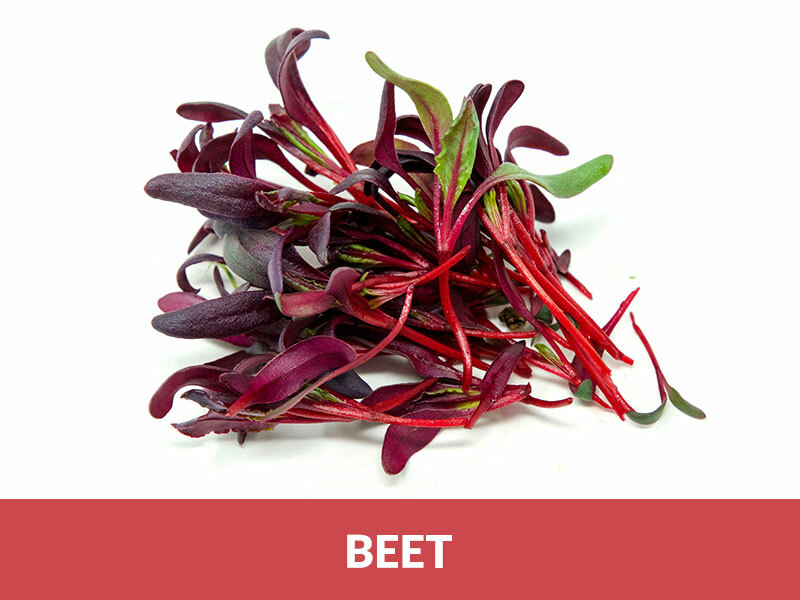 We use 90% less water than traditional farming and our urban location eliminates nearly all food miles. 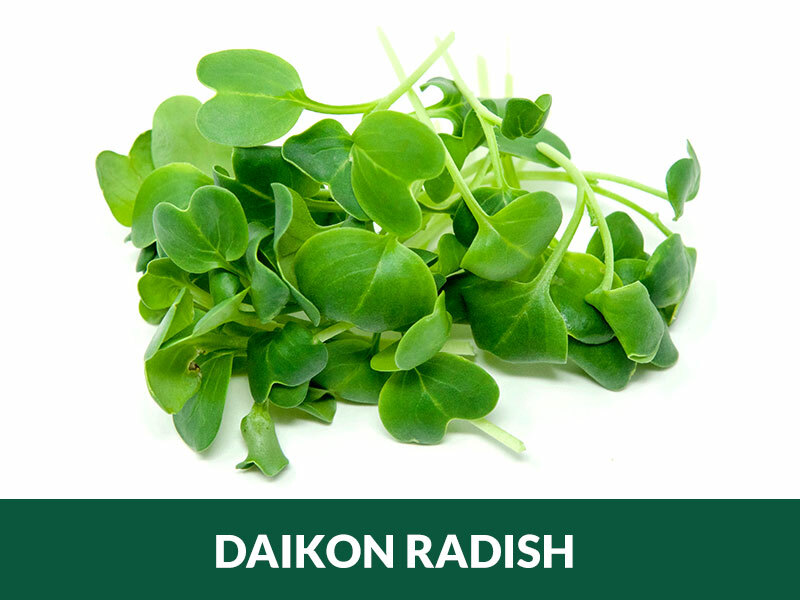 © 2019 Farmbox Greens. All Rights Reserved.